First, I must say, this is a recipe near and dear to my heart. It's been a family tradition for years now that someone always must bring the pretzel jello. Such a tradition has it been, that I'm reluctant to share it here on the interwebs. But, you know what, this recipe has variations all over the place on the web, so it's not entirely a new concept. However! This particular version I'm going to share with you is a little more fancy pants than the others, and actually, in comparison, tastes much better if you add in these extra goodies. At least, to me. It's perfect for summer barbecues or even for Thanksgiving dinner. The world is pretzel jello's oyster! Pretzel jello is something I've watched and helped my mom make for a long time, but I realized when I went to make it myself, that I'd never done it alone! And lo, I messed up a little bit. It seems like everyone messes up the pretzel jello salad the first time in some way, but it never fails to still be downright tasty anyway. You know what I did? I didn't use enough butter in the pretzels, so they didn't really set up as a full layer on the bottom, which made it harder to spread the cream filling on without the pretzels moving around everywhere. Whoops! I also didn't realize my cool whip was not fully thawed when I went to fold it into the cream cheese either, so that was a little more work than it would normally be. But hey, you make those mistakes and you learn for next time! The ultimate version of Pretzel Jello Salad, with jello full of delicious fruit. Preheat oven to 350°F. 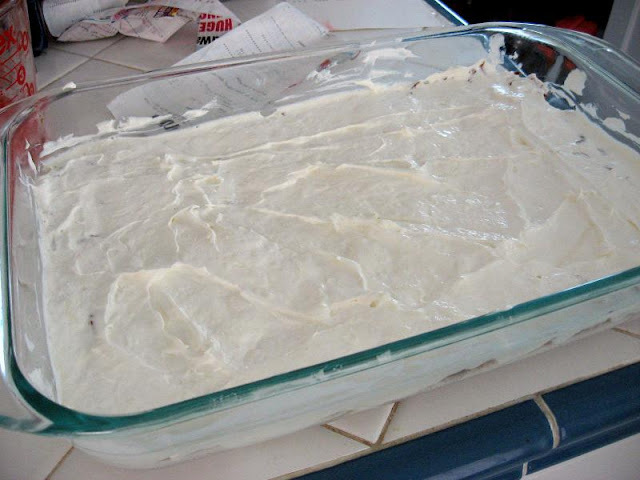 Mix together the bottom layer ingredients and press evenly into a 9x13 pan. Bake for 15 minutes. Let cool until no longer hot to the touch. For the middle layer, beat together the cream cheese and powdered sugar until fluffy. 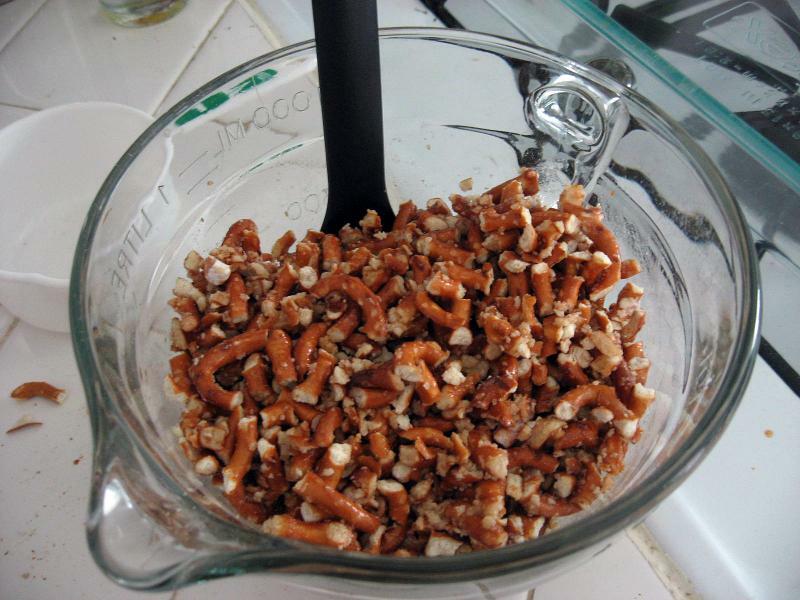 Fold in the whipped topping, then spread across your pretzel layer as evenly as you can. 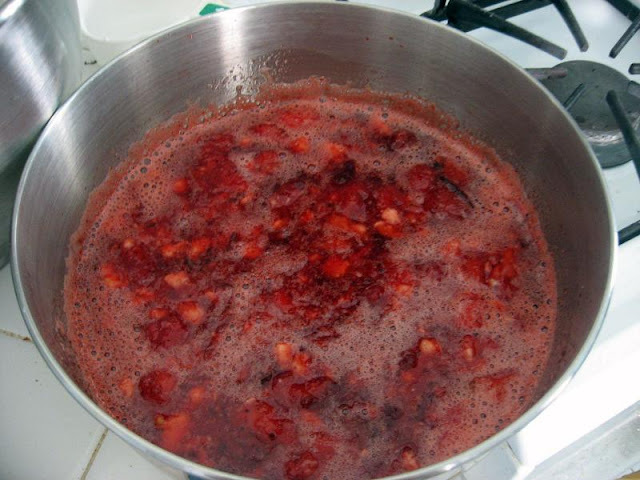 For the top layer, in a large bowl mix together your jello and boiling water for a couple minutes until completely dissolved, then add in your fruit and mix around until combined. Stick that in the fridge for a bit until it starts to set up. Before it sets completely, dump that onto your other layers and smooth out. Stick that back in the fridge until fully set up before serving. Make sure to store any leftovers in the fridge. Crush up your pretzels. To avoid a giant pretzel mess, stick it in a bag! They don't have to be super fine; it's nice to have a bit of a crunch. Mix those pretzels with the butter and powdered sugar for the first layer. Press that into your 9x13 pan and bake for 15 minutes. Let the pretzels cool. While that's going on, you can get your cream middle ready. 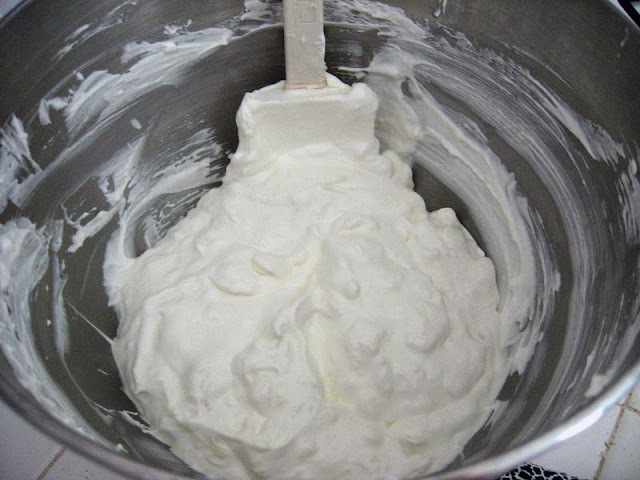 Beat together your softened cream cheese and powdered sugar until fluffy, then fold together with the thawed cool whip (or whatever whipped topping you prefer). This is the part where you can experiment a little. What I used: a large box of strawberry jello, a tub of frozen strawberries, 1 cup boiling water, 3 mashed bananas, 1 can cranberries (whole berries). My family also usually adds in a small tin of pineapple, but I'm not a pineapple fan, so I nixed it and added a little extra water to compensate. Stick that in the fridge for a bit to start to set up. 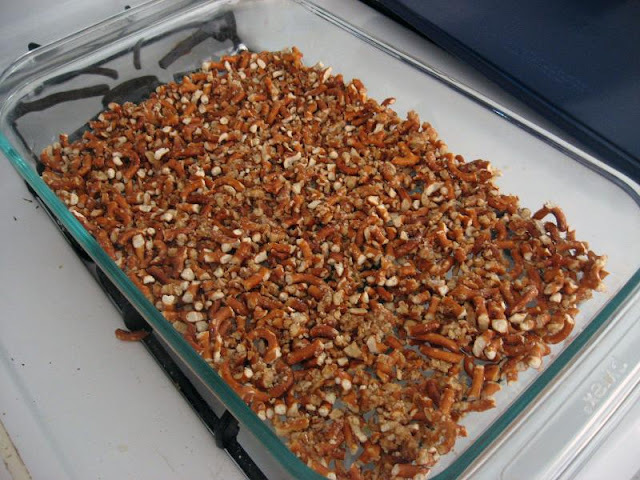 While the jello is setting up, smooth your creamy layer on top of the cooled pretzels. Yeah, man, layers are happening. Once the jello has set up a little, put that on as your top layer. Apologies for the slightly blurry photo. Stick that back in the fridge to fully set up. Once it's set up, you're ready to serve that baby! Such pretty layers on this dish! 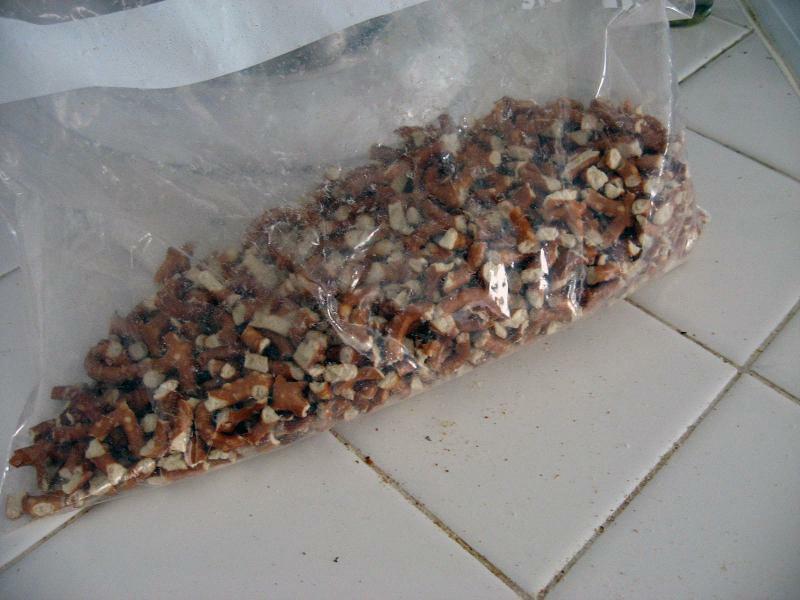 Anything not eaten right away can be kept in the fridge, but be aware the pretzels will get soggy! Sorry I don't have a pretty photo of a single piece cut out, I was working on a deadline on this one. Perhaps when I make it again in the future I will add one! Favorite! Except I leave out all fruit but strawberries. 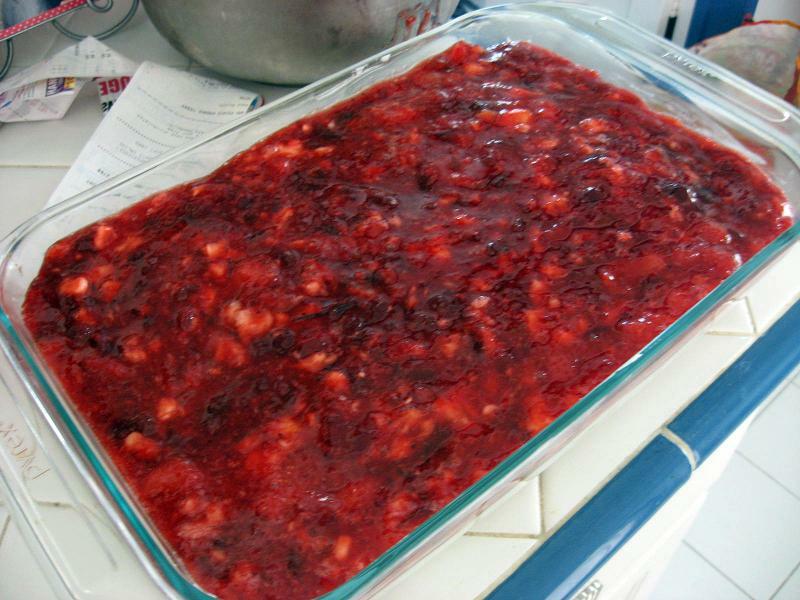 We call it strawberry pretzel jello salad around here. YUM.